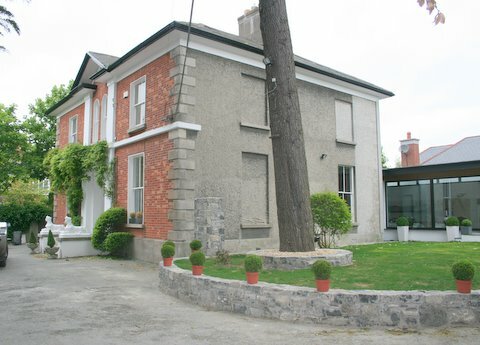 Howth Rd, Clontarf, Dublin 3. 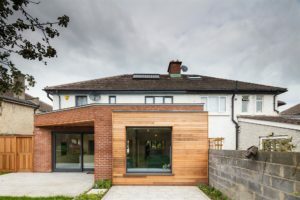 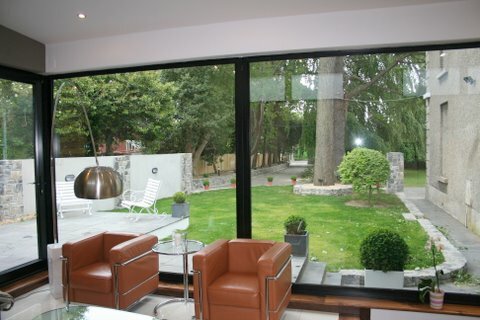 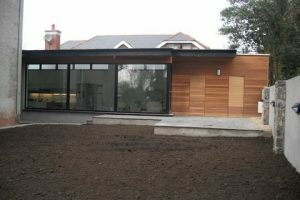 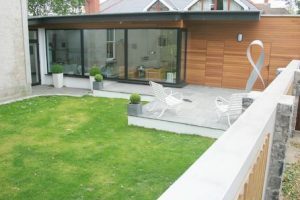 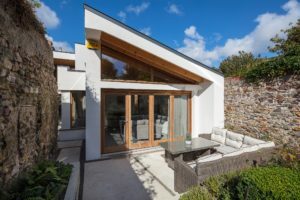 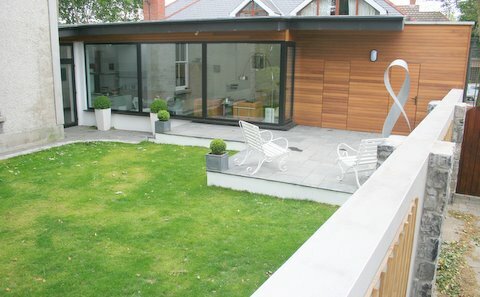 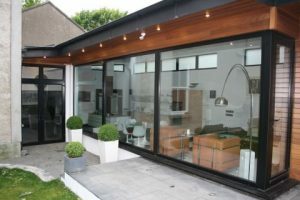 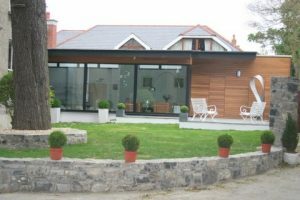 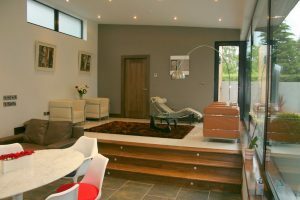 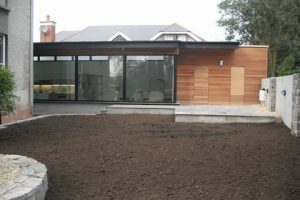 Large Contemporary Extension to the rear of a Victorian House, which is a protected Structure. 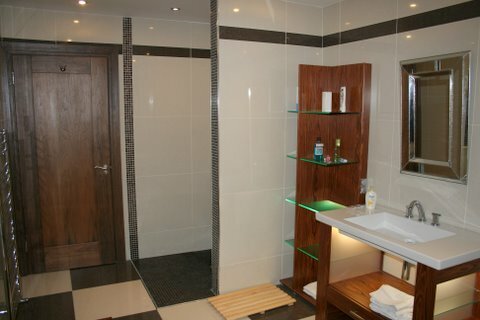 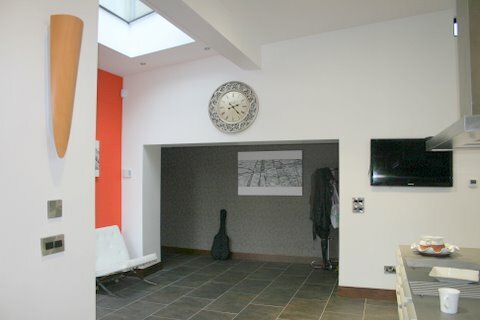 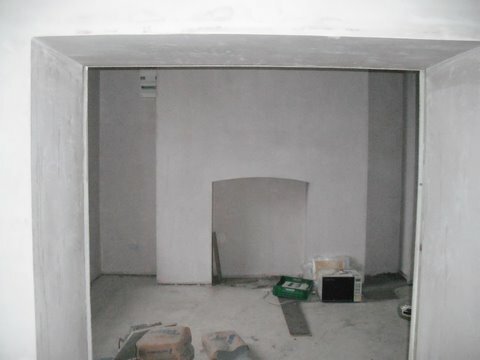 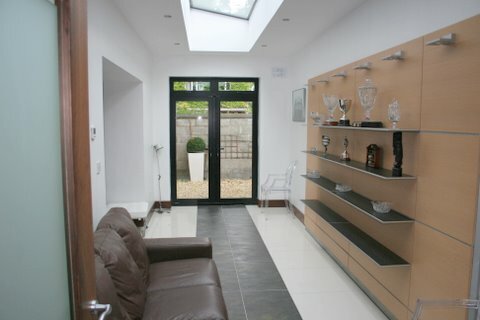 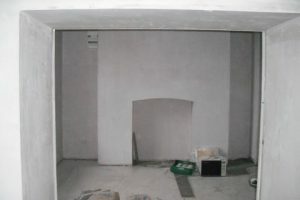 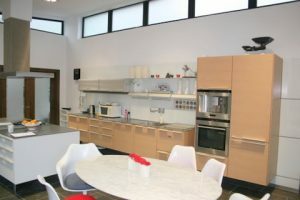 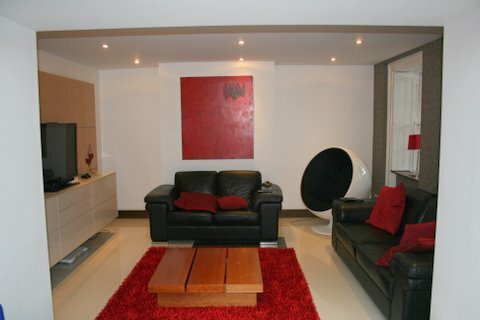 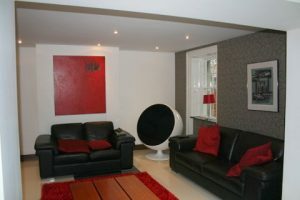 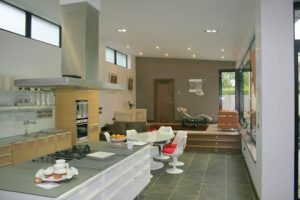 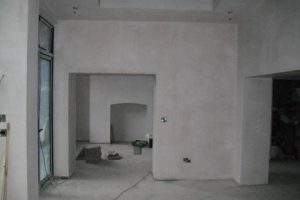 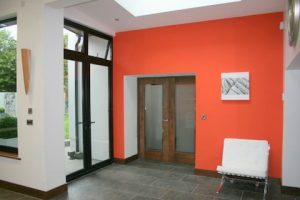 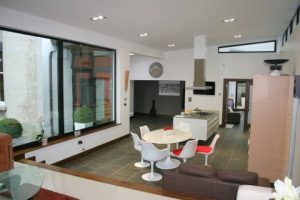 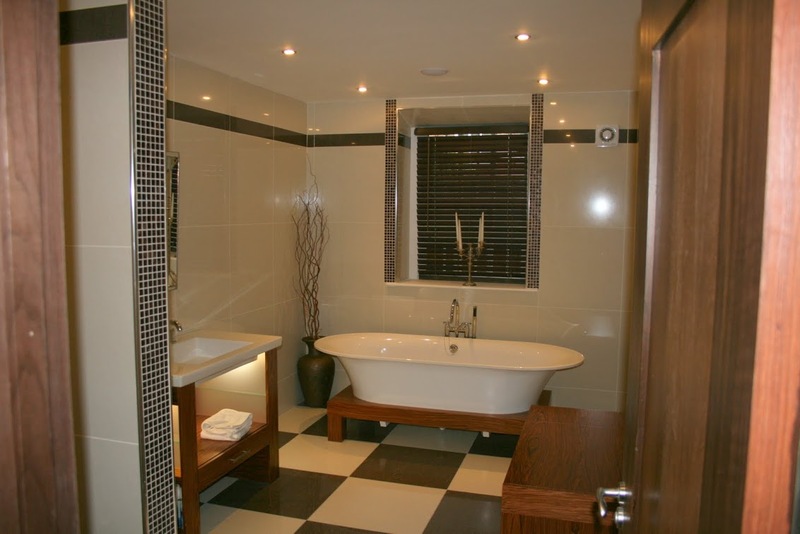 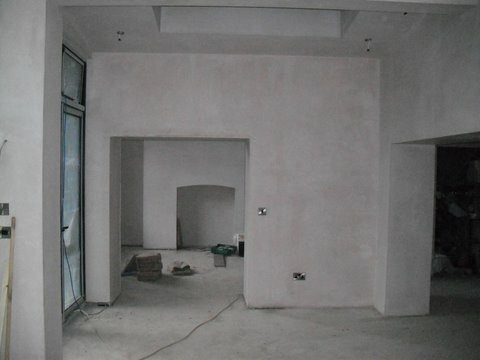 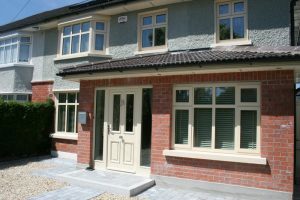 New Extension comprises of a new Playroom, Kitchen, Morning Room, Storage Area, Utility Room and W.C. 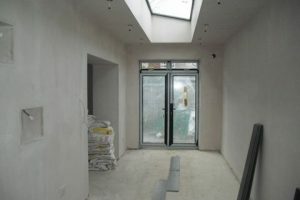 Formed new openings between the old and the New with refurbishment of the existing kitchen to become a new Dining Room and large Bathroom. 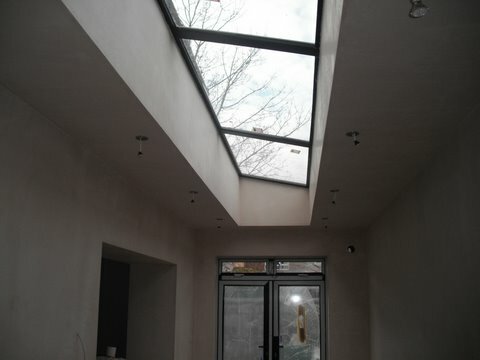 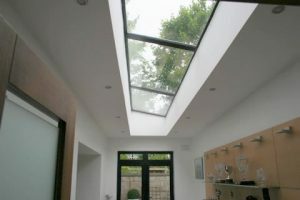 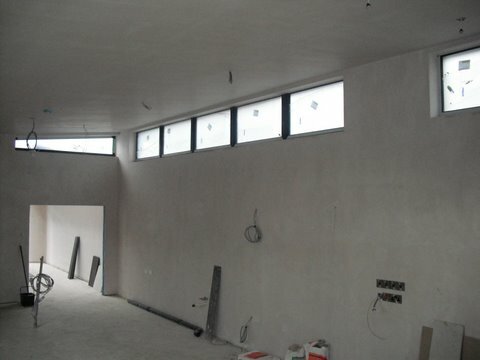 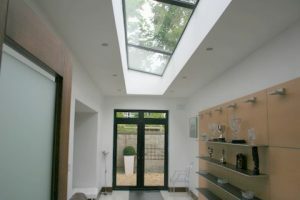 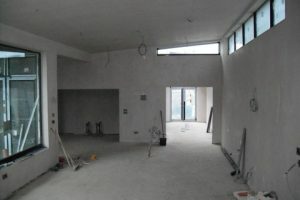 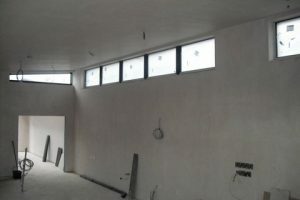 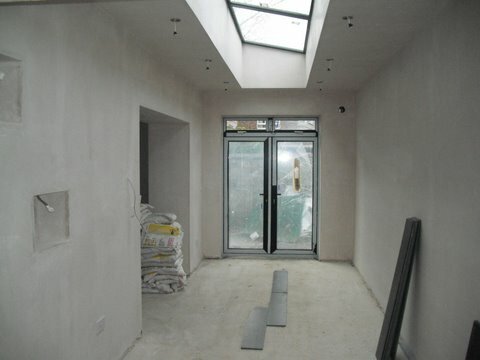 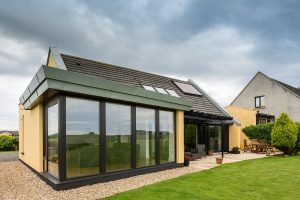 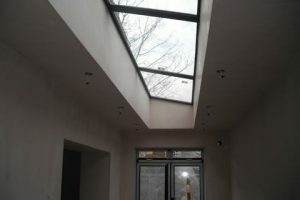 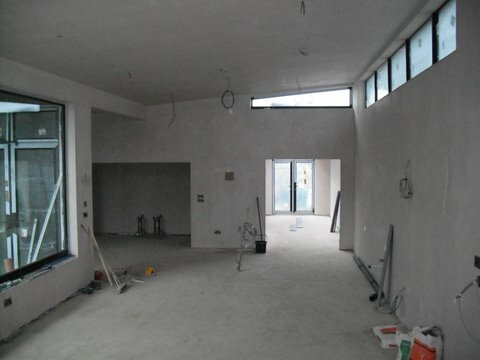 Aluminium Double Glazed Windows with 2 Skylights in the main Living Areas. Large Zinc Roof with Zinc facade & Guttering around the Extension. 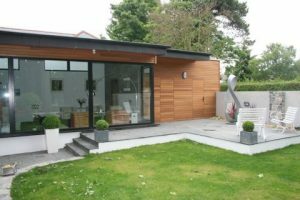 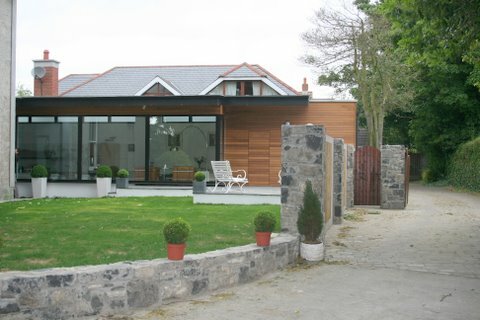 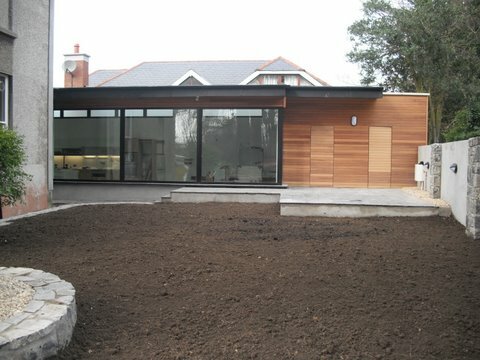 External Finish of Extension in Iroko Cladding. 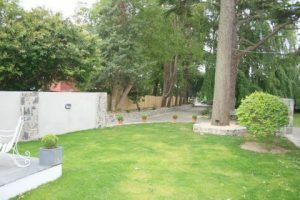 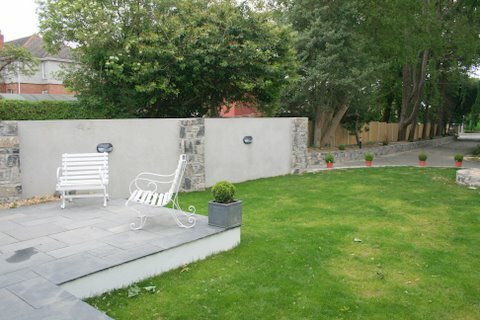 The Building of Walls and Piers from the driveway entrance up to the rear of the Extension was built by reusing ‘Old Blue Limestone Stone’ from a demolished wall on Site.